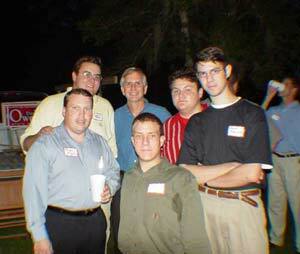 The Berkeley-Dorchester Young Republicans provides monthly social and political activities for young Republican adults from 18 to 40 years of age in Berkeley and Dorchester Counties. High school and college students in this area are welcome to get involved, as well as other interested Republicans of any age in Berkeley and Dorchester Counties, as well as surrounding counties. 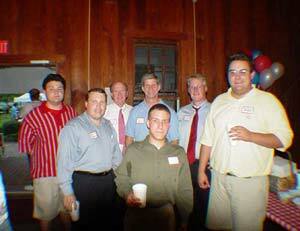 The Berkeley-Dorchester YR's meet monthly at Sticky Finger's Restaurant on North Main Street in Summerville. We meet there every 2nd Monday at 7 p.m. Many of our members attend the Lowcountry Conservative Republican Breakfast Club, which meets at Kelly's BBQ Restaurant on US 78 between Summerville and Ladson. The Breakfast Club meets at 9 a.m. every second Saturday of the month. The public is more than welcome to attend these events, and you don't even have to be in the YR's 18 to 40 age range to attend and show your support! For more info, send email to earl@webstop.net, call Earl at 851-1068 or Bryan at 761-0554. Young Republicans Chapter members meet with State House Speaker David Wilkins, State House Majority Leader David Quinn and State House L-C-I Committee Chairman Harry Cato. 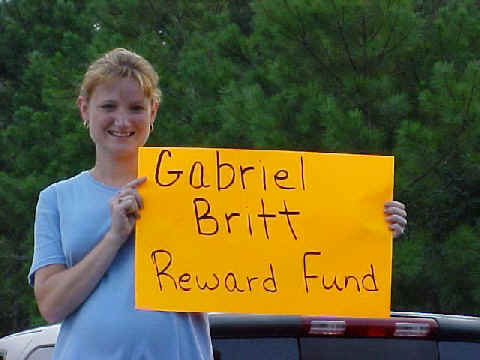 Young Republicans support Gabriel Britt Reward Fund! Our Gabriel Britt Reward Fund fundraising drive took place on the nights of Friday, August 24 and Friday, August 31 and was a huge success! 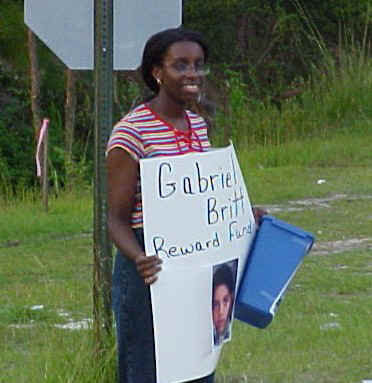 YR volunteers greeted motorists entering Fort Dorchester and Woodland High Schools in Dorchester County to solicit donations and raised over $500 for the Gabriel Britt reward fund. Gabriel Britt was first reported missing, then found murdered in a lake near his home in rural Dorchester County in March. As law enforcement investigators have not yet identified the culprit, his murderer remains at large. The Berkeley-Dorchester Young Republicans will continue to assist law enforcement officials in identifying the killer, as part of our ongoing commitment to making our counties a safer place to live. Stay tuned for future projects to bolster public awareness of this terrible case! The reward fund has been organized through a partnership between Dorchester County Sheriff Ray Nash, the St. George Businessman’s Club, and Crimestoppers. Anyone with information on the case is urged to call the Dorchester County Sheriff's office at 563-3511 or Crime Stoppers at 1-800-452-1111.